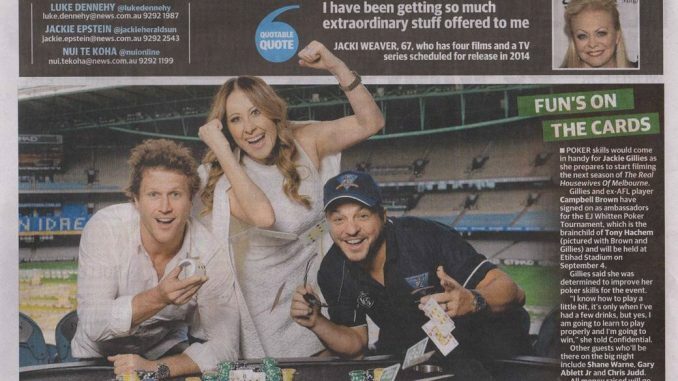 The EJ Whitten Poker Tournament is around the corner, fighting the fight against prostate cancer. The event will be held in the Medallion Club at Etihad Stadium on September 4. It will be the first time held outside Crown and will be conducted by experienced poker staff from the Australian Poker League. The EJ Whitten Poker Tournament was created in 2010 by two- time Australasian Poker Champion and EJ Whitten Foundation Ambassador Tony Hachem. 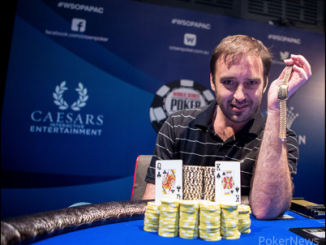 Hosted by Hachem and Ted Whitten Jnr with emcee Michael Roberts, it’s always a unique and exciting event that provides guests with the opportunity to play in a simulated international poker environment. This year guests will be playing for over $40,000 in prizes. Prizes include a fully catered corporate box at Etihad Stadium for 12 people, two six-person Medallion Grille dining packages, and plenty of Medallion Club tickets to 2015 AFL games. The price to be part of this great initiative is $2,500. This includes nine guests and also guarantees a celebrity will be seated at each table. Celebrities already committed to attend include AFL stars Gary Ablett, Luke Hodge, Chris Judd, spin-king Shane Warne, boxing legend Jeff Fenech and many more. 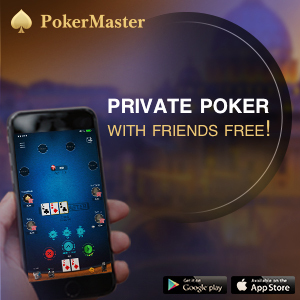 Guests don’t need to know how to play poker either. There will be learn-to-play tables running before the main tournament begins. As the saying goes, it’s an easy game to learn but difficult to master. This year’s tournament will be a shoot out event and all tables will represent an AFL team. The evening will start with three timed levels where guests can buy back in if busted or add on to their stacks. Once this period is over the knock out format begins in earnest to see who and what team will win this year’s event. 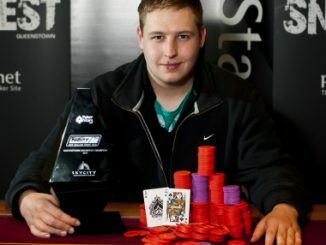 For further details and to purchase tickets see the website: http://ejwhittenpoker.com.au. 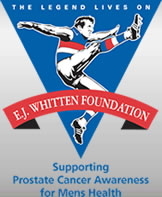 The EJ Whitten Foundation was established in 1995 as a result of Ted Whitten Senior passing of Prostate Cancer. A legend of the AFL (VFL) he was a true leader and a fearless man who in passing has left a legacy, a savoir and an inspiration to thousands of men and sufferers across the nation. The EJ Whitten Foundation is the leading men’s health not-for-profit charity in Australia. Our aim is to increase the awareness of prostate cancer and raise funds for research into the disease via a variety of annual fundraising events. We welcome your support and your contribution to assist the fight against prostate cancer and saving lives.